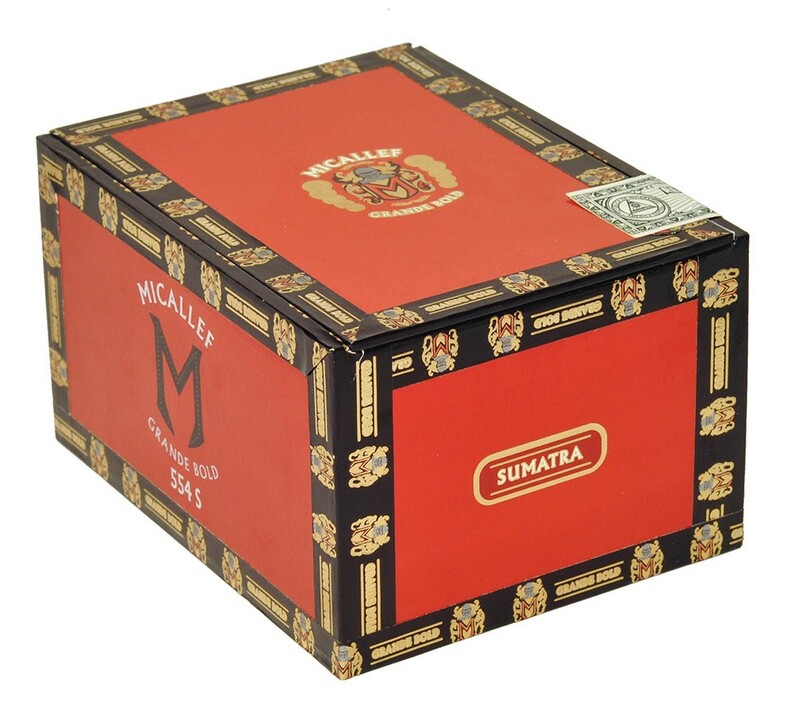 Sumatra — Micallef Cigars, LLC. Boxed pressed and full body. Great flavor with woody and cocoa tones offer the strength and balance you want in a full body Sumatra. Spice is evident, but not overwhelming.